Doing research on ‘sensitive topics’, such as death and bereavement, can raise particular challenges for qualitative and cross-cultural researchers. This is often due to the deep emotions which may be evoked among both participants and researchers and the ways that emotions are culturally produced. 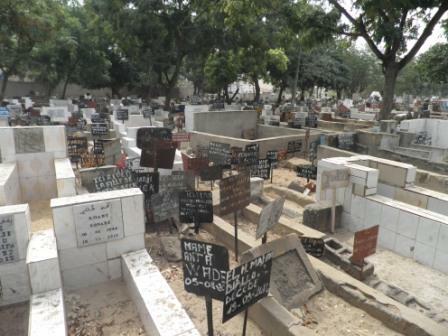 In this article, we reflect on the methodological complexities of producing ’emotionally-sensed knowledge’ about death and bereavement in our qualitative research in urban Senegal. Given our research focus on understanding the material and emotional significance of the death of relative, we sought to work with emotions and engage in an approach of ‘uncomfortable reflexivity’ throughout the research process. 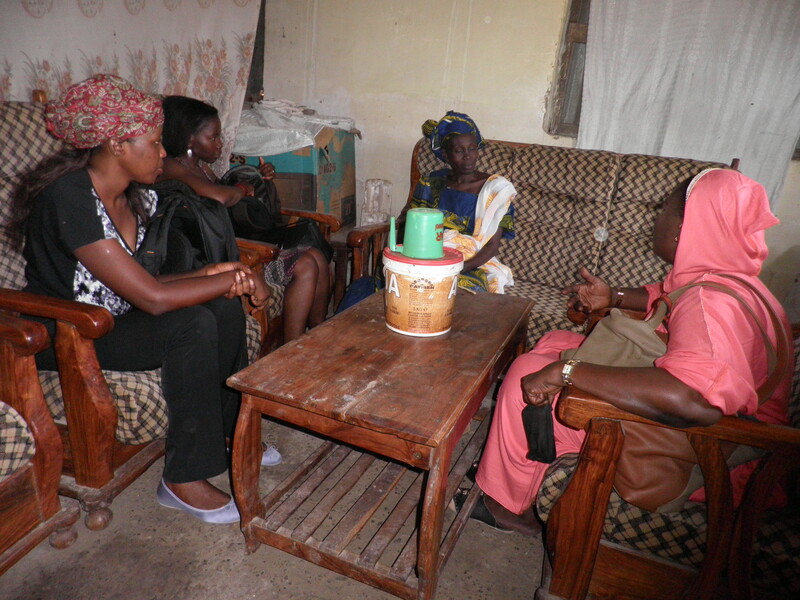 Our research team comprised UK, Senegalese and Burkinabé researchers. While we were all women researchers, we occupy different positions regarding our age and lifecourse, generational and family positioning, stage of career, nationality, race, religion, class, affluence, experiences of death, areas of academic expertise and research experience and presence or not in the ‘field’. Participants in Senegal similarly had multiple positionings. We sought to critically reflect on the multiple, diverse and intersectional ways we may be positioned and understood as ‘outsiders’ or ‘insiders’, or as ‘strange’ or ‘familiar’ not only to research participants but also to each other. To do this, we engaged in reflexive conversations among team members that were audio-recorded and transcribed (the conversation in Senegal was also translated from French into English). This enabled us to explore cultural assumptions associated with grief and culture in our countries of origin and religious and social differences in practices and expectations among team members, using Walter‘s checklist of questions. We also interviewed each other about our experiences of the death of a relative, using our interview schedule to understand more about our own and each others’ emotional responses and the feelings aroused by being interviewed on this topic. These reflexive approaches helped to acknowledge and make visible to each other our cultural world views and personal experiences, while disrupting our sense of familiarity and distance from participants’ and each others’ experiences. This process also served as an important reminder of the tenuousness of our interpretations. Our project has also sought to recognise the significant emotional labour involved in researching death and bereavement and the impacts sensitive research can have on researchers, as well as participants. Researchers can feel unsure about whether self-disclosure about one’s own experiences is helpful or appropriate in interview settings. For example, our Senegalese researcher, Fatou Kébé often shared her Muslim faith with participants and consoled them in Wolof when they became upset. Joséphine Wouango, who relied on Fatou to translate from French to Wolof, sought to acknowledge participants’ pain by quietly ‘being with’ them. For further discussion of language and translation in our project, please see our forthcoming article in Mortality (Volume 22, 2). The emotional labour and cumulative effect of listening to many stories of suffering in interviews, transcription and data analysis stages also need to be acknowledged. We sought to provide a space to discuss the emotional impacts on researchers through debriefing meetings, phone and skype calls during the fieldwork and in the transcription and analysis phases. A core aim of the research was to understand how the death of a relative affected the emotional wellbeing of family members. In line with feminist methodologies, we recognised that emotions have epistemological significance in producing ’emotionally sensed knowledge’. A key challenge was therefore how to capture the emotions expressed and communicated between participants and researchers in interviews. We asked the field researchers, Fatou and Joséphine to write a field journal reflecting on their emotional responses to participants’ narratives. We found, however, that this conflicted with their earlier research training and experience and they preferred to share their reflections through informal discussions and by writing profiles of each interview, to accompany the transcript. We have sought to build the confidence of team members in working with emotions by openly discussing emotions in team meetings and informally in the field. We have learned that producing emotionally sensed knowledge also requires trust and depends on researchers’ epistemological and ontological stance, personalities, team power dynamics and differing communication preferences. Less attention is often paid to how emotions influence the interpretation of the data. We have sought to engage in a sometimes uncomfortable process of acknowledging our differing responses to the interview transcripts and continually reflect on our analytic approach with the field researchers in order to develop a shared cross-cultural understanding amongst team members. For example, differing expectations and meanings associated with ‘family’ and household composition were evident in our emotional responses to participants’ transcripts. Similarly, frequent references to Islam and ‘It’s God’s will’ to explain the inevitability and acceptance of death in participants’ narratives have posed challenges for the non-Muslim team members to interpret. We have also reflected on the difficulty of expressing our own feelings about the death of a relative in an interview setting, which helped us to attend to the ‘untold within interviews’ and embodied means of communication, such as tears, facial expression, change of tone, silences, hesitations, reluctance to ‘open up’ and abrupt changes in the narrative. 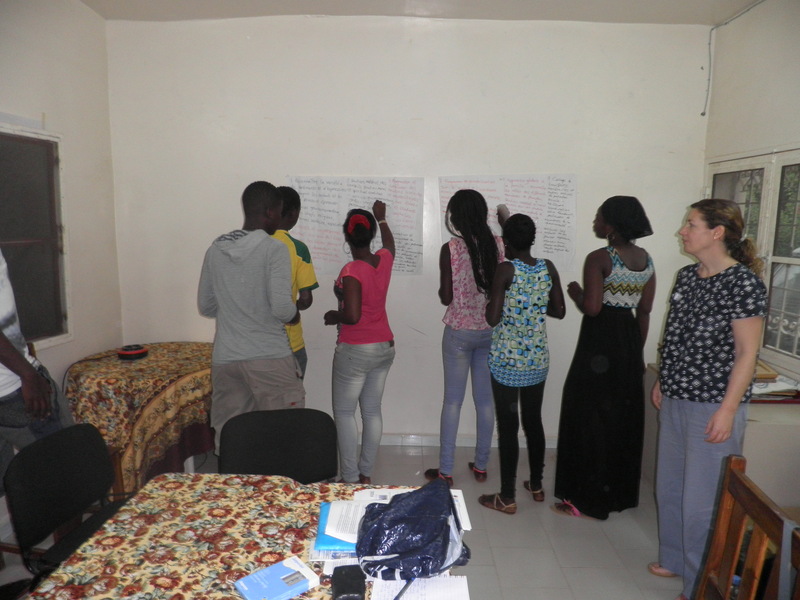 We held participatory feedback workshops with participants in Senegal following data analysis and drafting the preliminary report, an active dissemination approach which Ruth had found worked well in previous studies. Workshops enabled us to explore with participants the cultural nuances of recurrent phrases and emotional responses we found particularly challenging to interpret. We have sought to show how our approach of ‘uncomfortable reflexivity’ helps to reveal the work of emotions in research. This approach enabled us to ask questions of the data and explore how and why emotions are expressed or not in different places, as well as supporting each other. By continuing to work with our emotions, we endeavour to produce ‘emotionally sensed knowledge’ about responses to death in Senegal and contribute to the cross-cultural study of emotions. This blog post is a summary of the article: Evans, R. Ribbens McCarthy, J., Bowlby, S., Wouango, J. and Kébé, F. (2017) Producing emotionally sensed knowledge? Reflexivity and emotions in researching responses to death, International Journal of Social Research Methodology (online early).